Episode 296: Why do many coaches resist using ACL injury prevention programs? This is a quick reference list for the locations of show topics in Episode 296 of The Dr. David Geier Show. Why do many coaches resist using ACL injury prevention programs? Is it possible for a stress fracture to heal in two weeks? When should an active person consider a muscle and tendon graft for a chronic biceps injury? Can I exercise with chronic exertional compartment syndrome (CECS)? 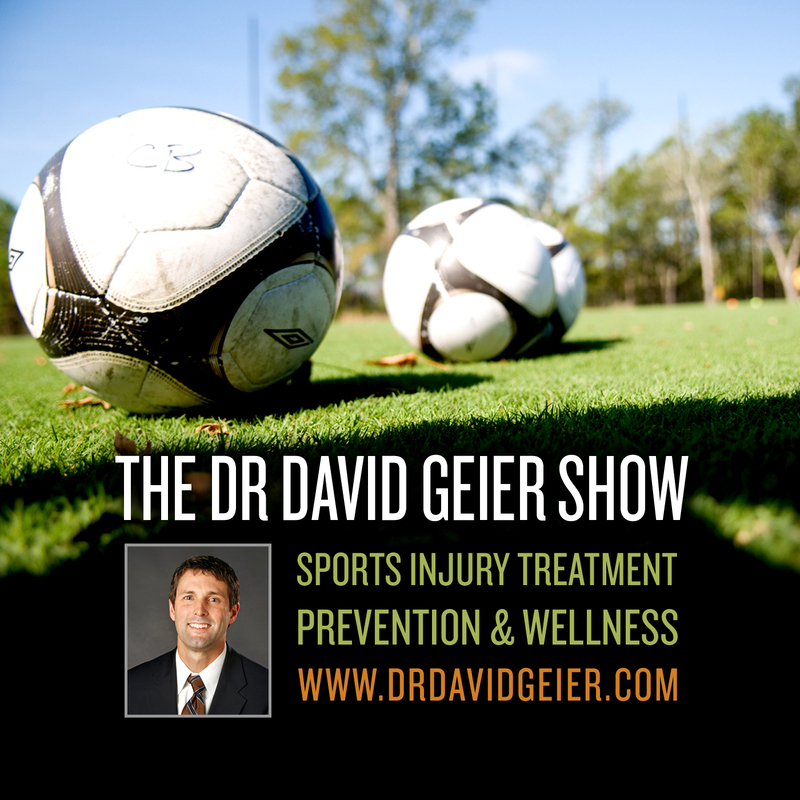 Episode 27: Are concussions prevalent among young athletes? Episode 263: Should we legalize performance-enhancing drugs? 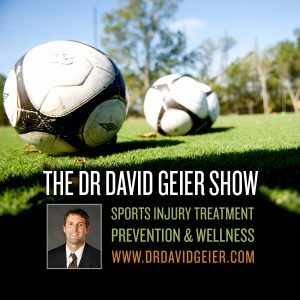 Episode 298: How can we make youth sports HEALTHY?